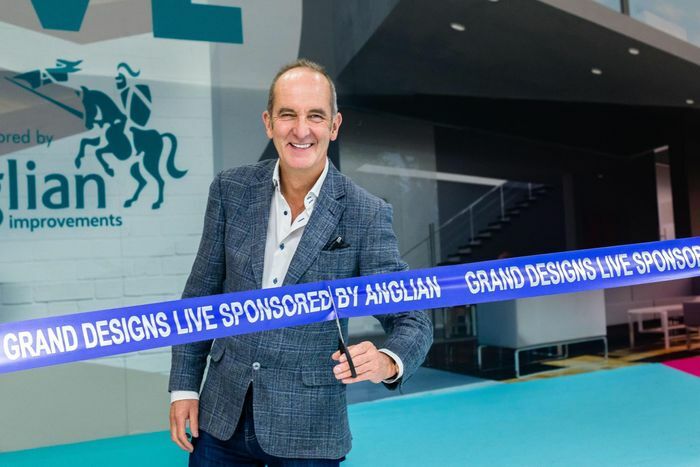 Grand Designs Live is a fantastic event for anyone wanting to learn about the world of interiors, design and self-build. Whether you’re looking for ideas for a simple refresh or you’re considering installing a new kitchen, you’ll find what you need under one roof. *Promotion closes at 23:59 on 9 May 2019, or when all 1,000 pairs of free tickets have been claimed, whichever is sooner. Offer valid for adult tickets from Tuesday 7 to Friday 10 May 2019. **Promotion closes at 23.59 on 11 May 2019. £1.70 transaction fee applies. Offer valid on standard weekend adult tickets only for Saturday 4, Sunday 5, Monday 6, Saturday 11 and Sunday 12 May 2019.